Raheem Sterling has written a heart-warming letter to a young fan offering encouragement and support after learning that he has been racially abused. 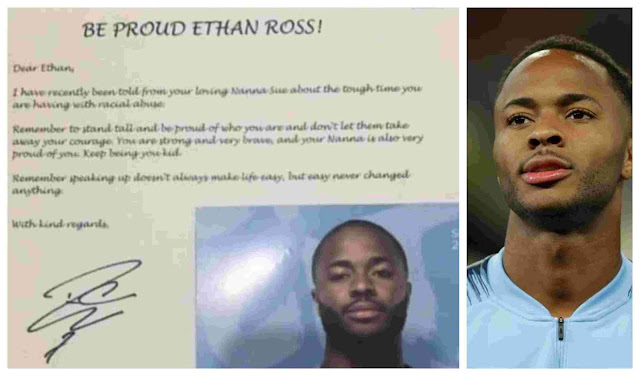 The Manchester City star respond to a follower named Ethan Ross after being made aware by the youngster’s grandmother that he has been victimised. Dear Ethan. I have recently been told from your loving Nanna Sue about the tough time you are having with racial abuse. Remember to stand tall and be proud of who you are and don't let them take away your courage. You are strong and very brave, and your Nanna is also very proud of you. Keep being you kid. 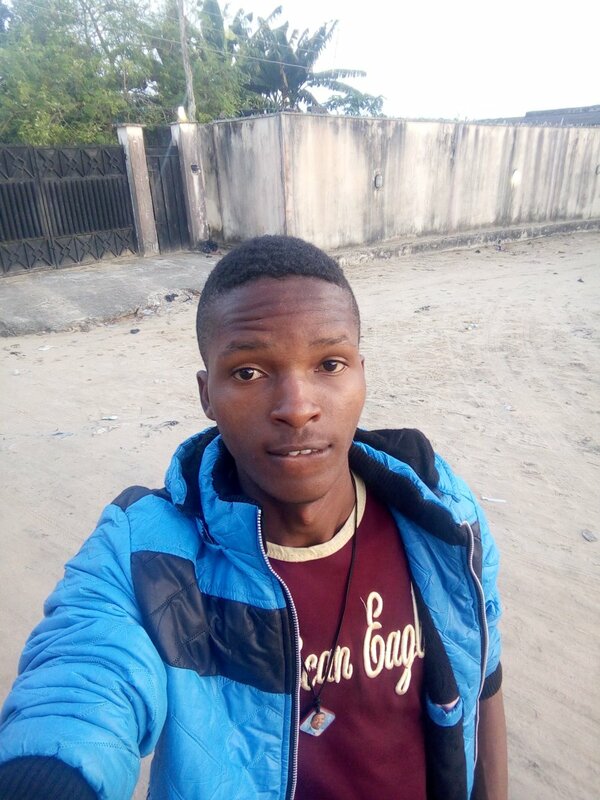 Remember speaking up doesn't always make life easy, but easy never changed anything. The 24-year-old England winger spoke out against racism last month after he was abused by Chelsea fans during City's defeat at Stamford Bridge.